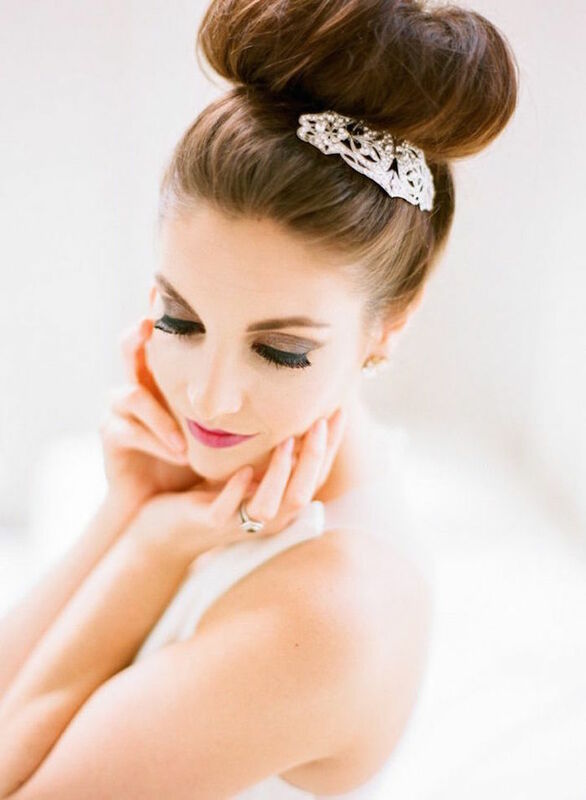 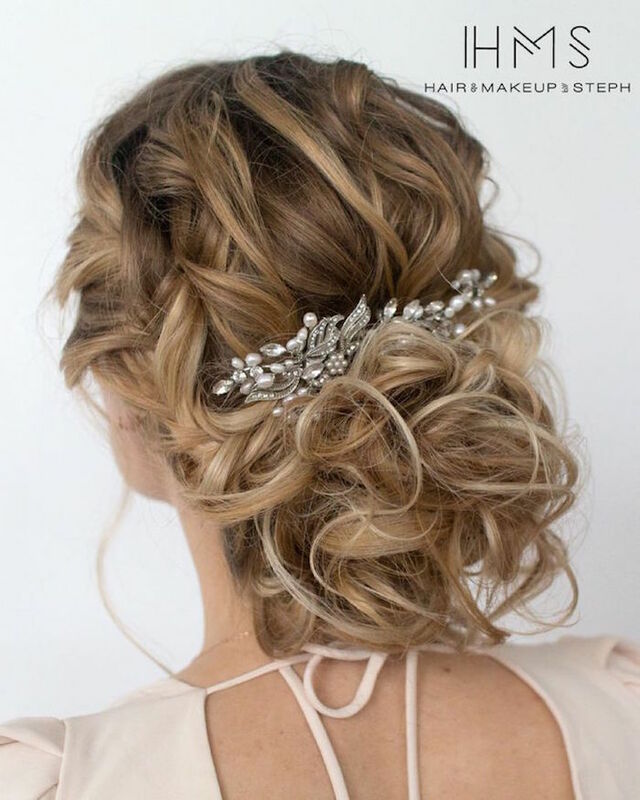 The beauty is unreal in these elegant wedding hairstyles! 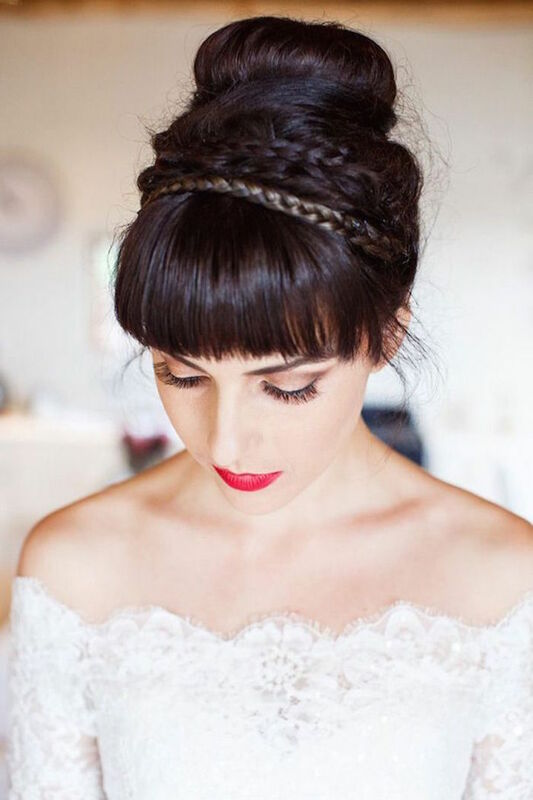 With beautiful details like sophisticated buns and intricate braids, these looks are simply to die for. 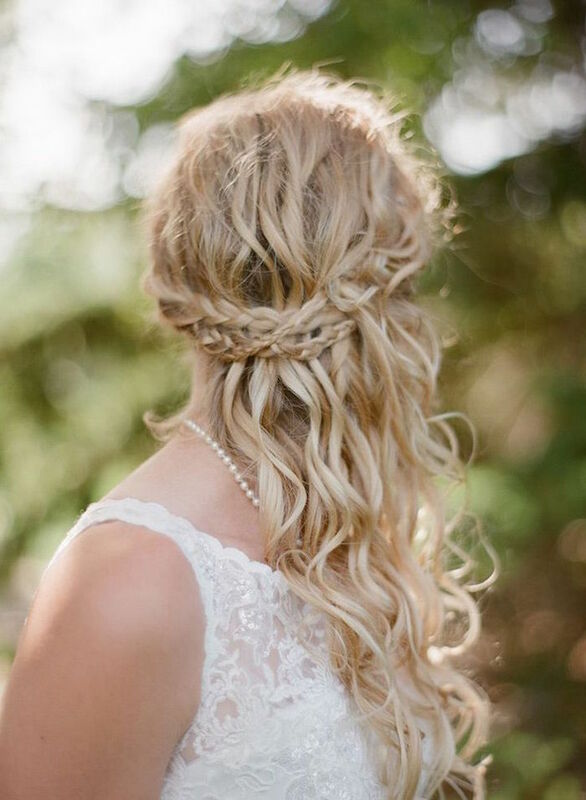 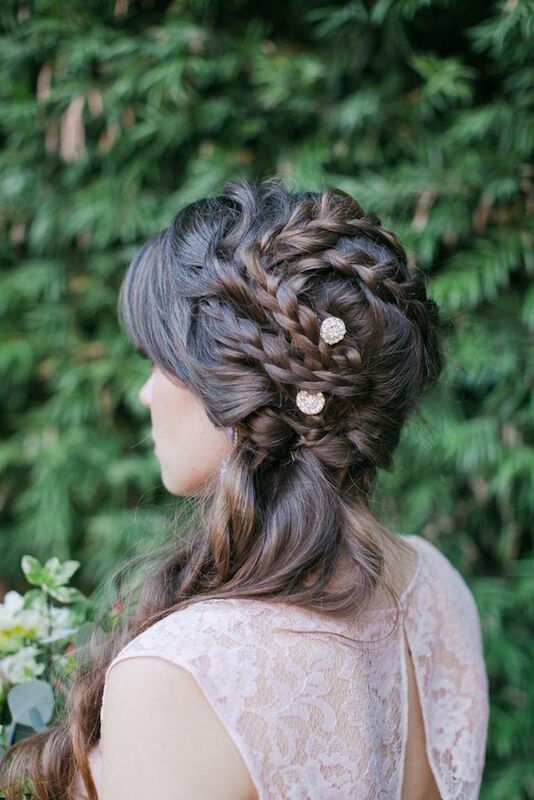 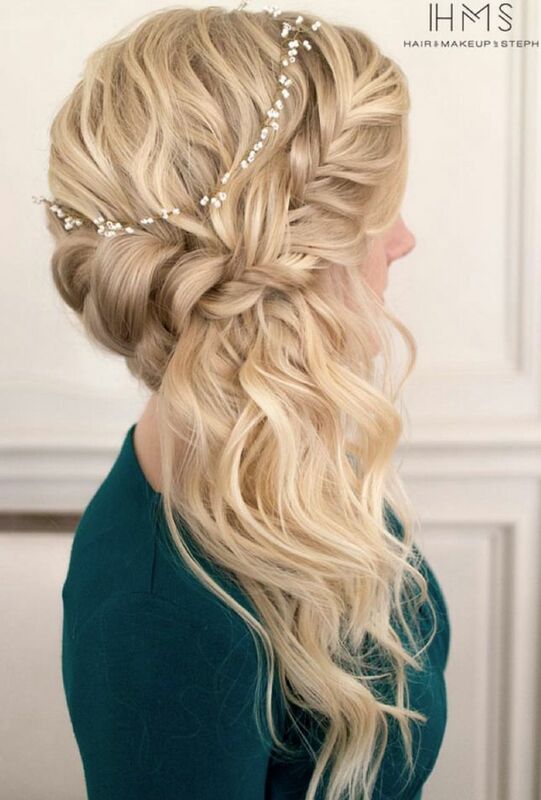 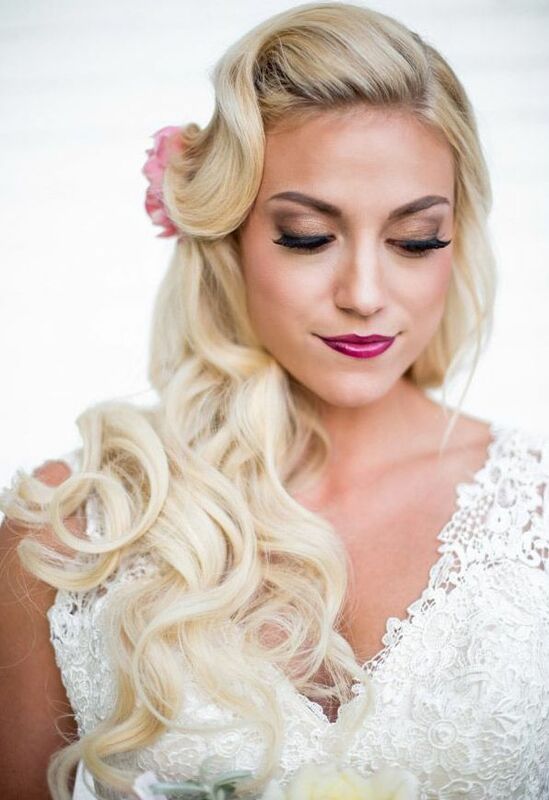 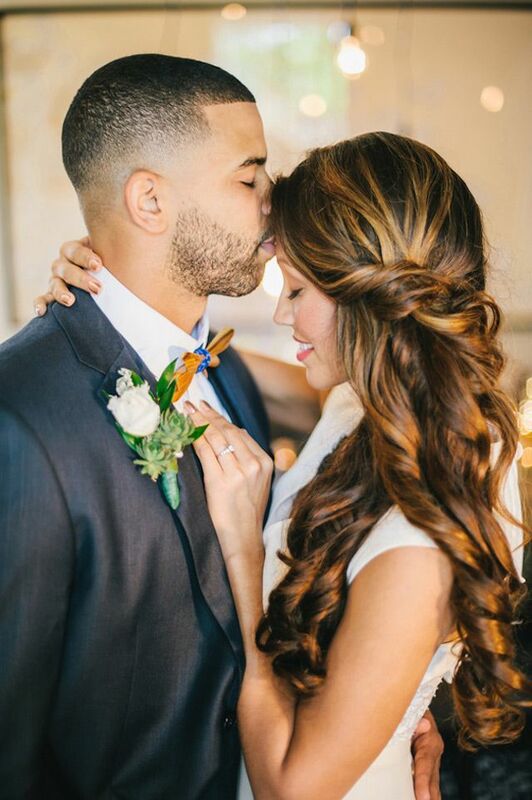 Catch a glimpse of these amazing wedding hairstyles that truly inspire! 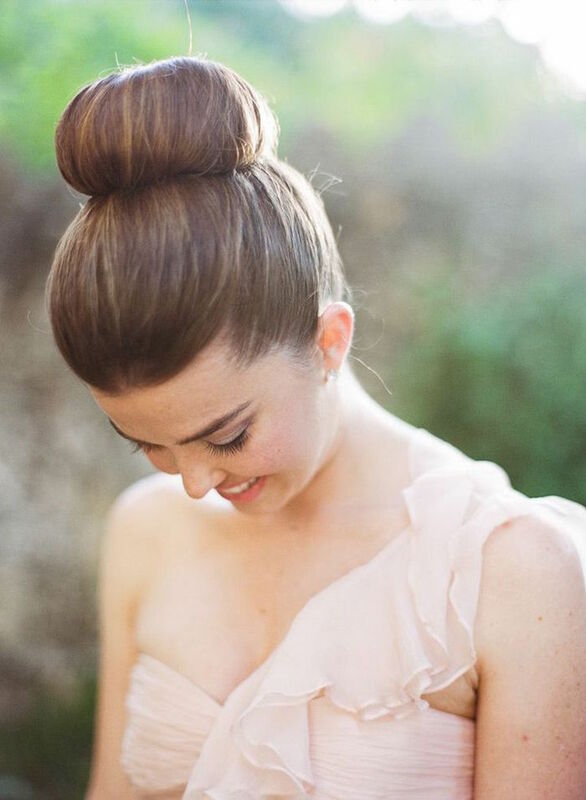 Theses epic sock bun styles are seriously gorgeous! 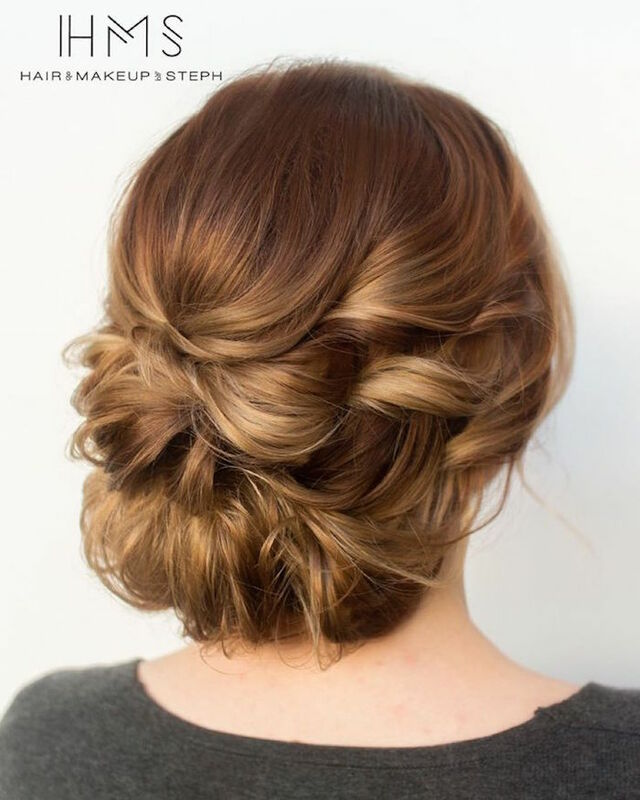 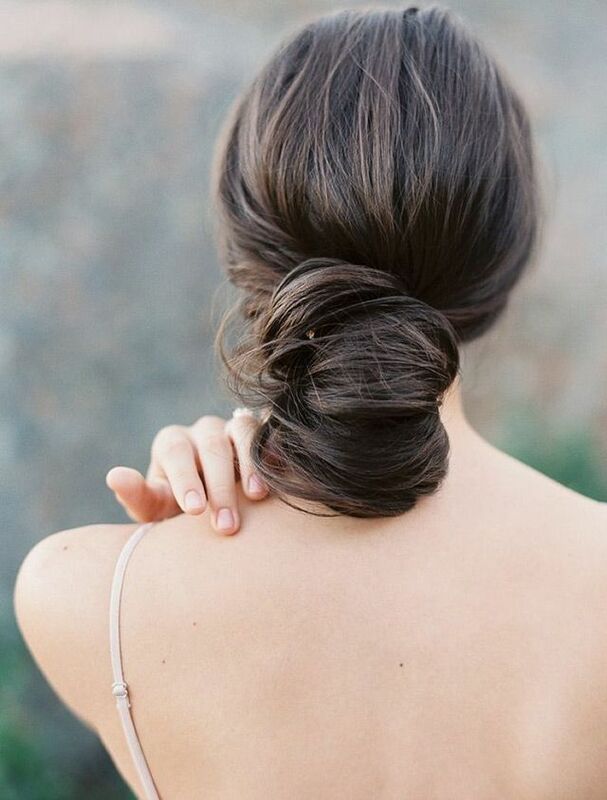 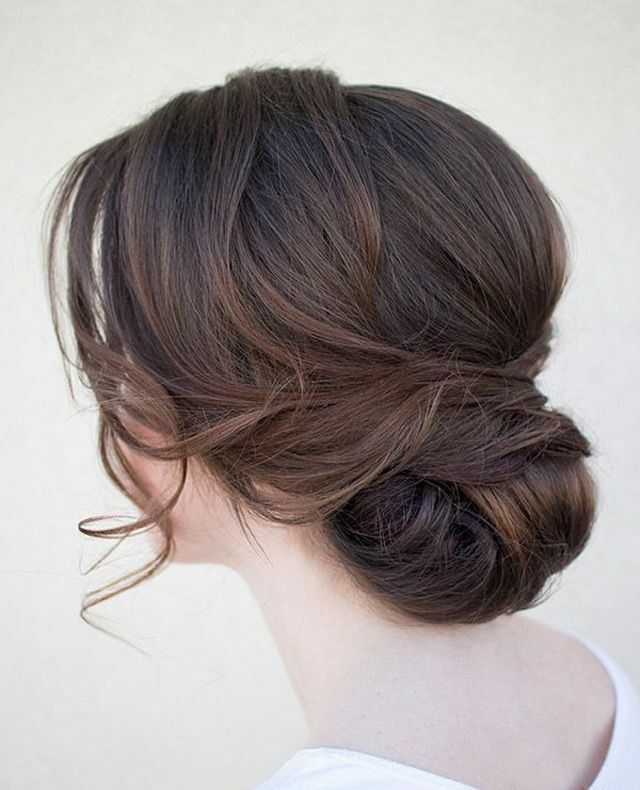 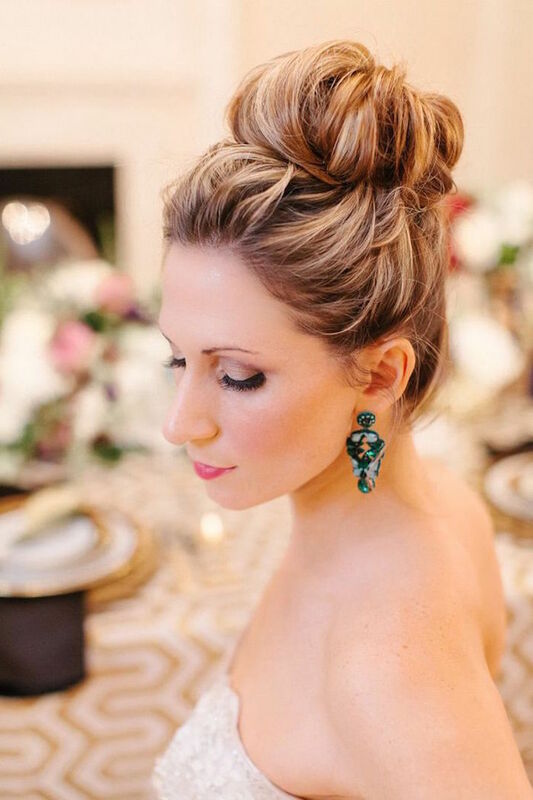 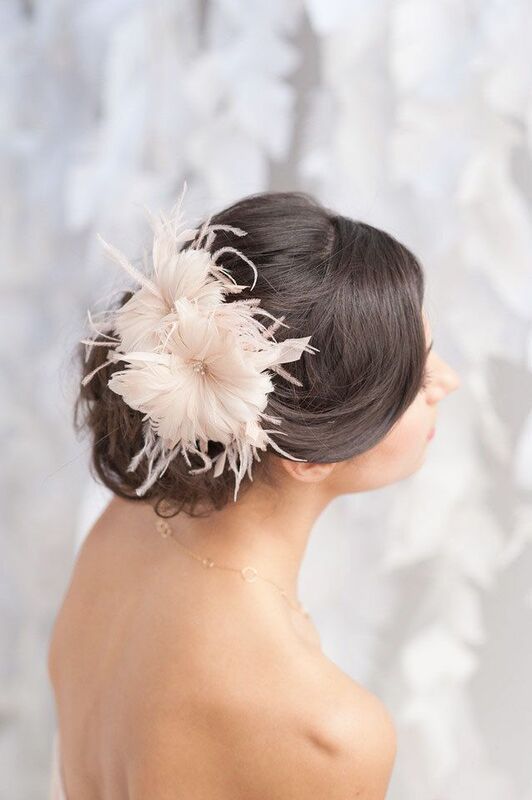 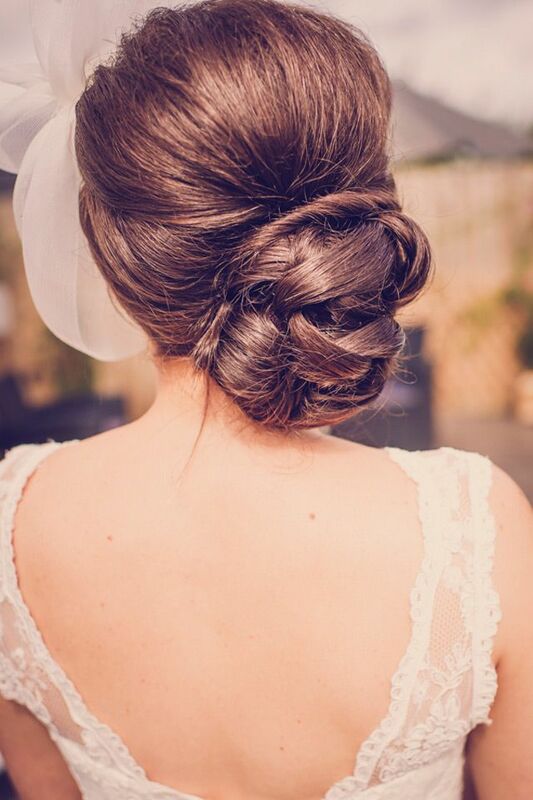 With a sophisticated updo like this, any bride is sure to look like a wedding pro on her big day. 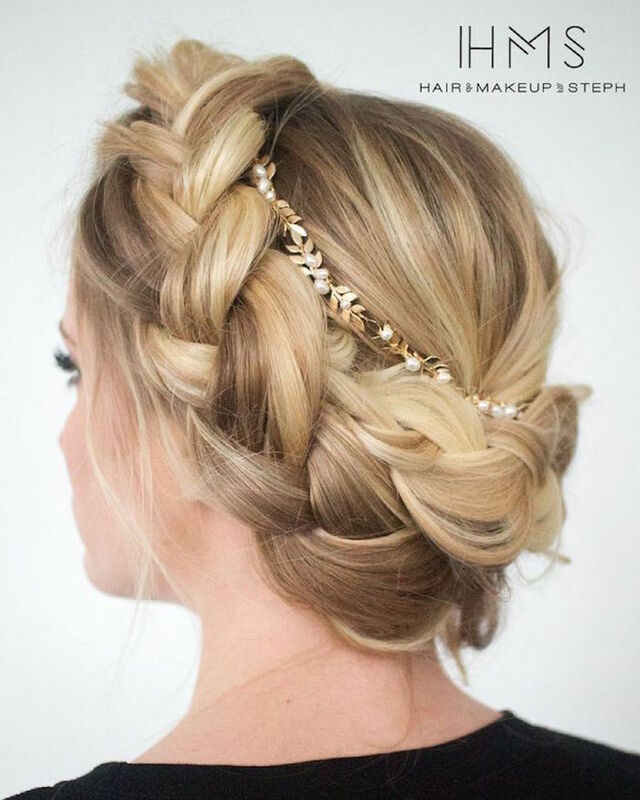 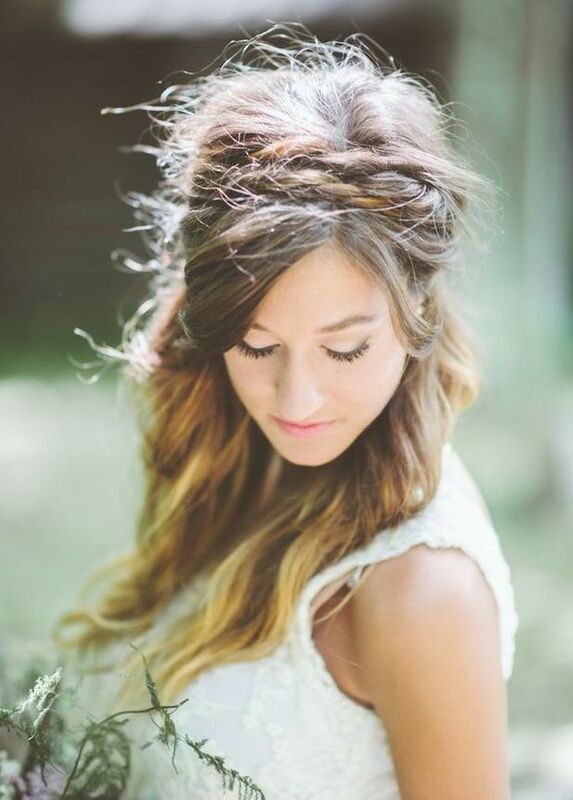 We’re loving these breathtaking princess-style braids from Hair and Makeup by Steph! 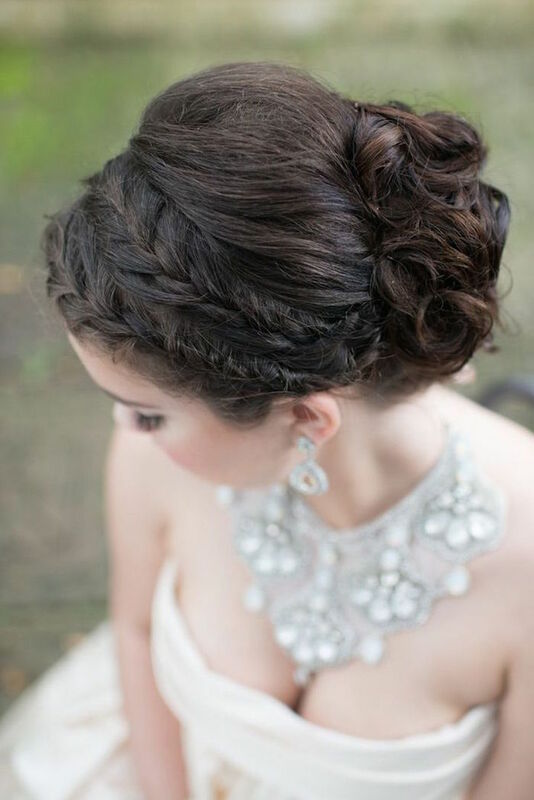 These wedding hairstyles are the uniquest and chicest braids we’ve seen that stand out with such charm. 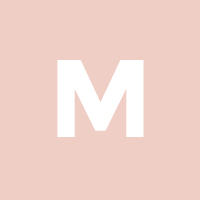 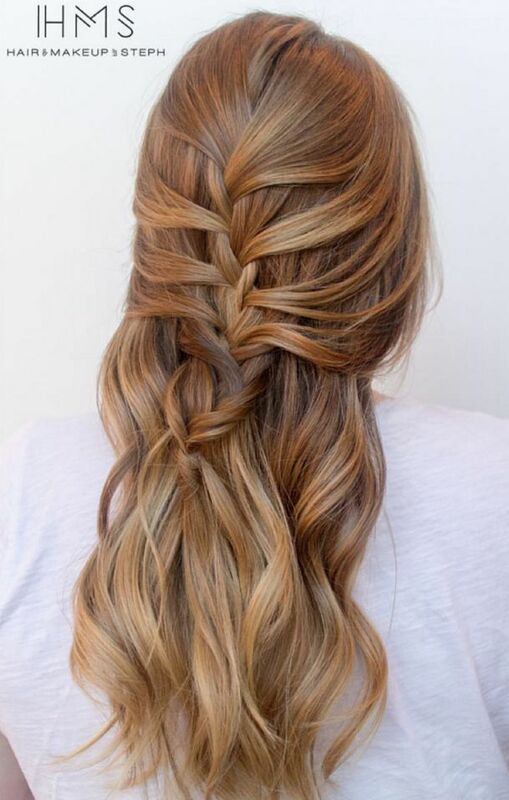 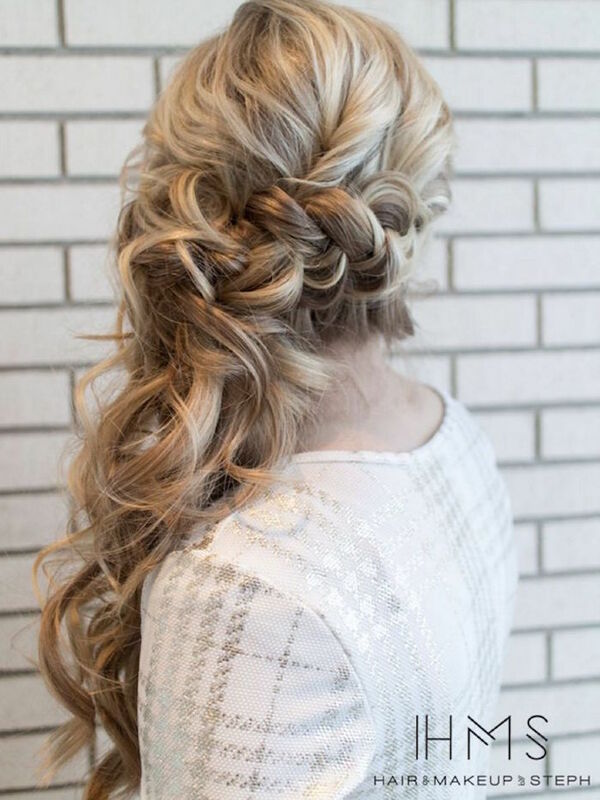 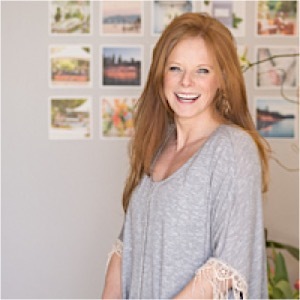 Whether you decide to curl or braid your long locks on your wedding day, this creative and trendy hair inspiration should be able to help you find your perfect look! 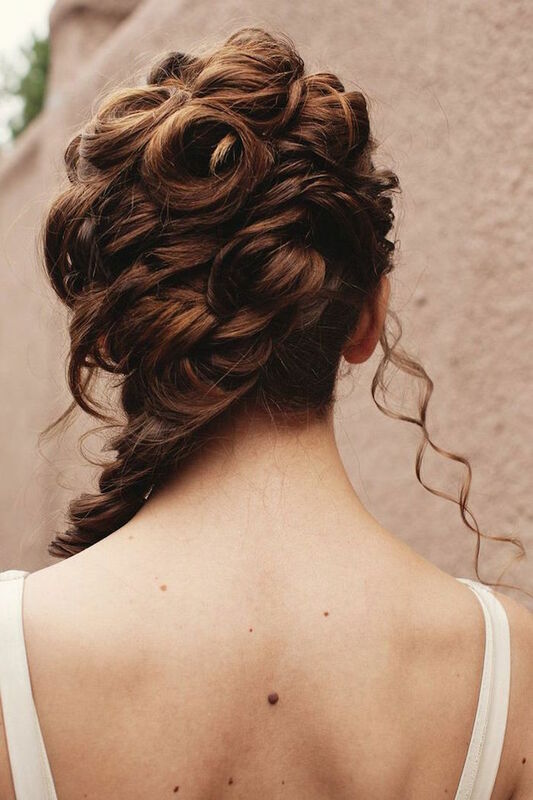 These effortless wedding hairstyles are right on trend with their beautifully modern details.